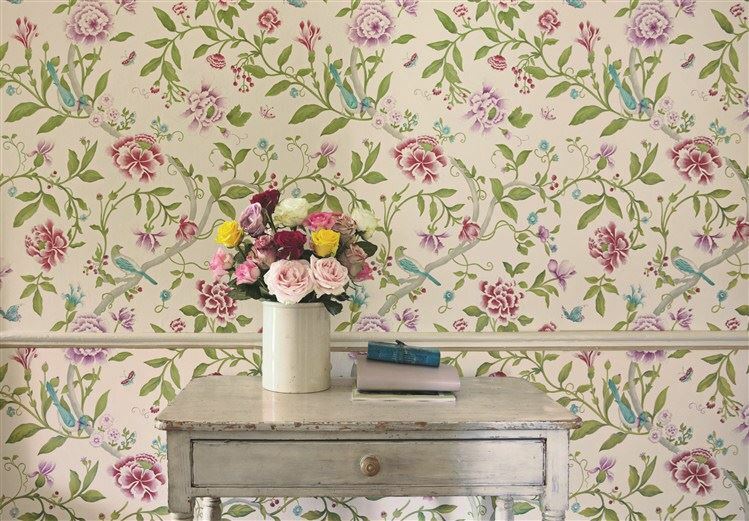 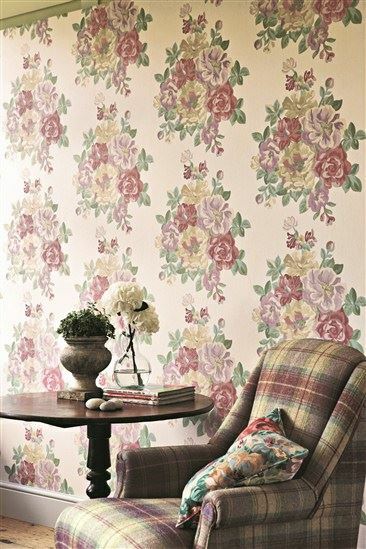 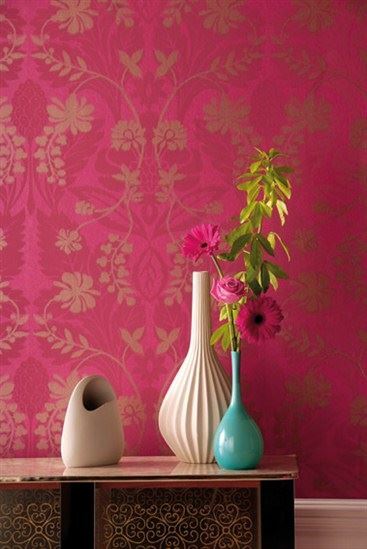 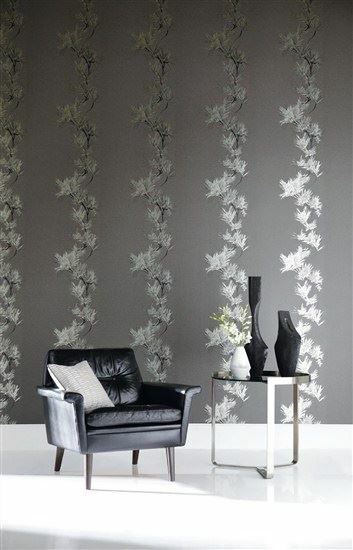 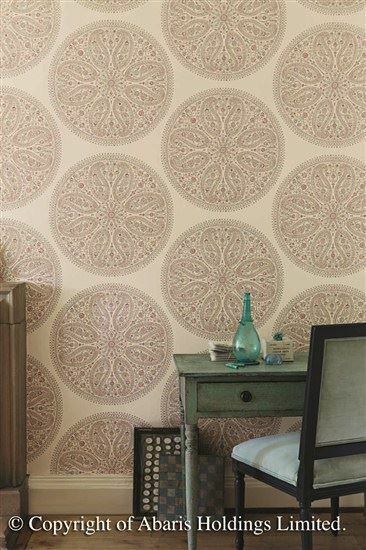 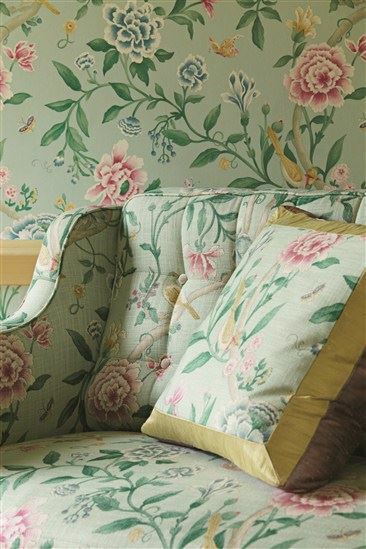 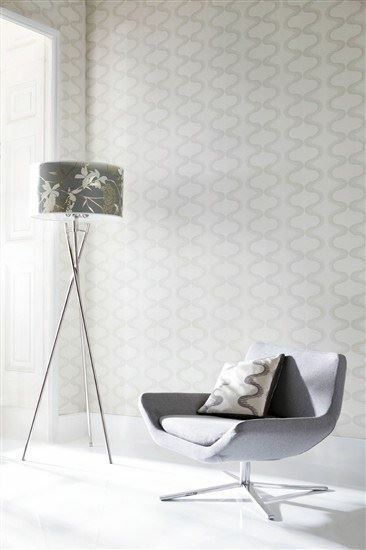 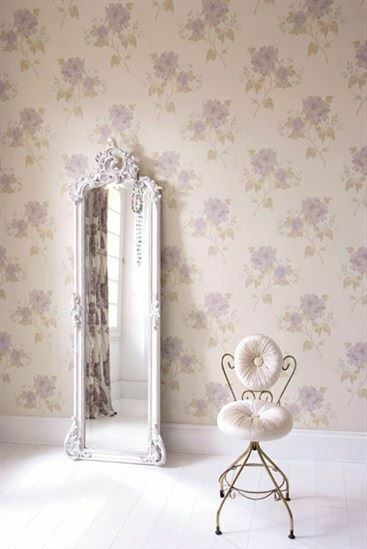 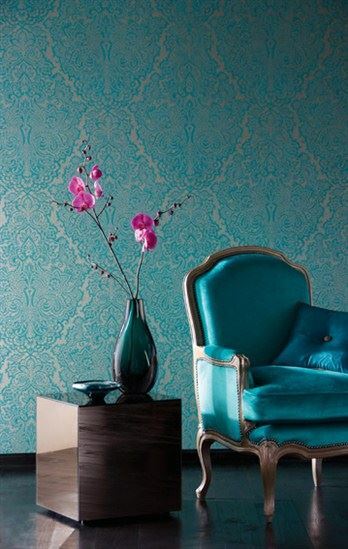 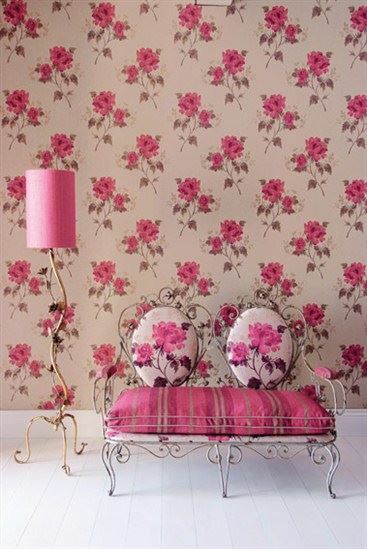 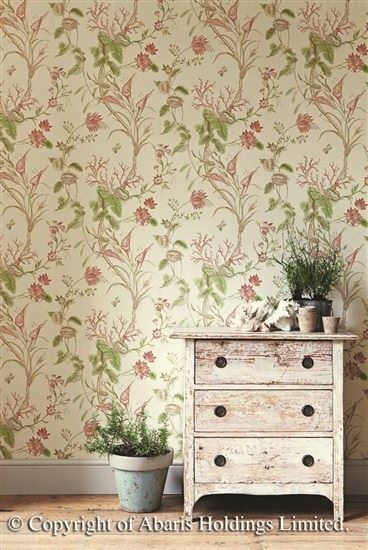 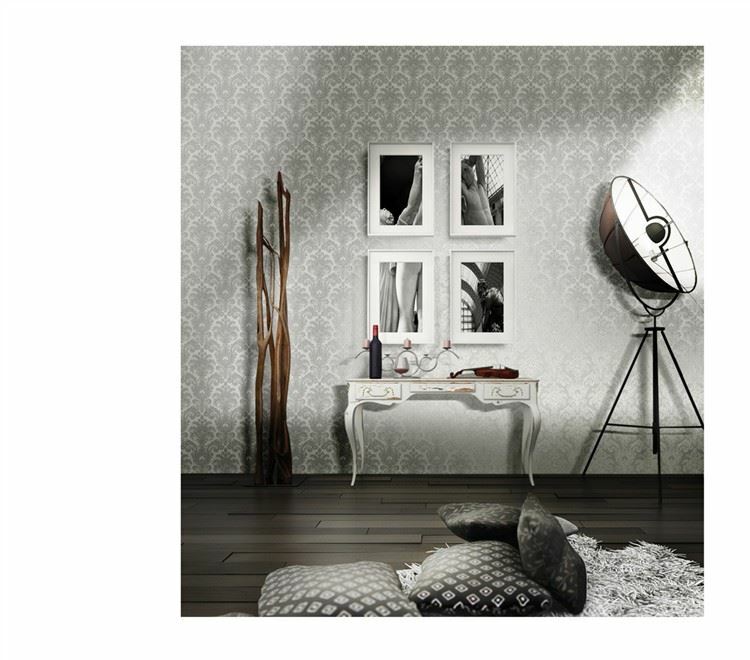 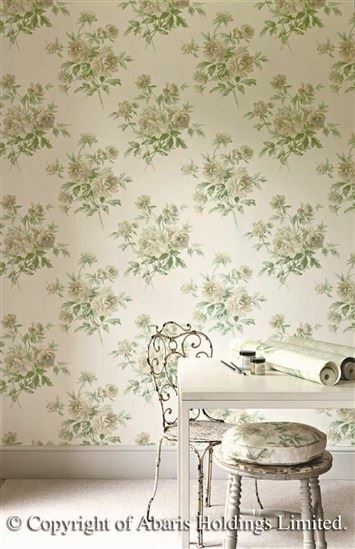 Wallpaper is a great way to add colour & texture to any room. 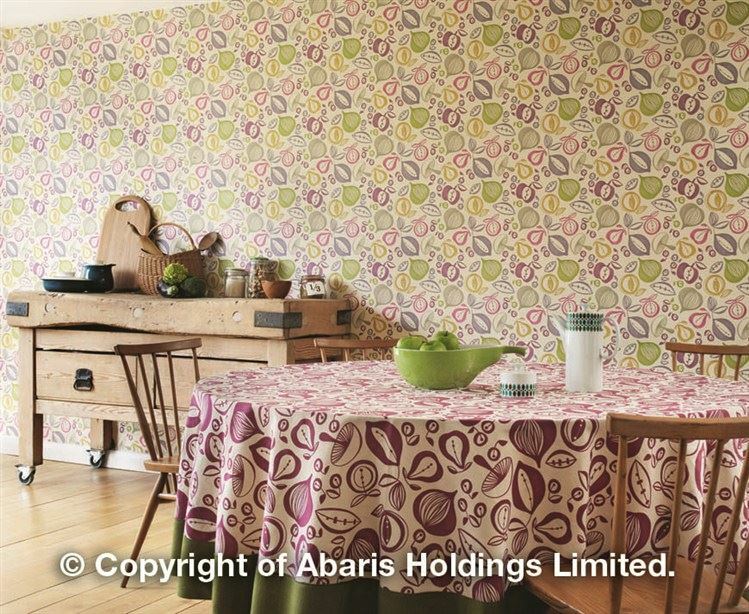 If you need help co-ordinating fabrics & wallpapers, we offer a home consultation service where we can give you advice for decorating and to help you create that stylish look in your home. 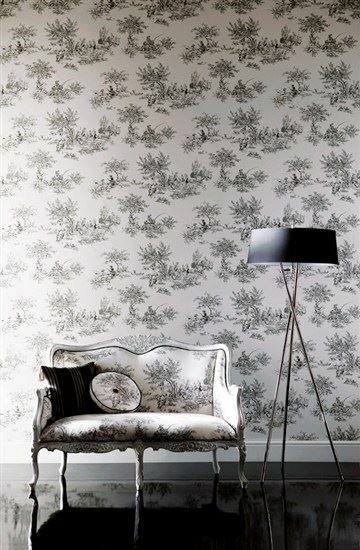 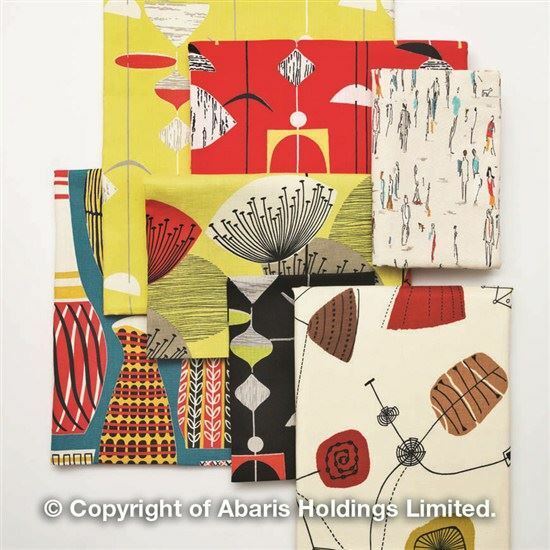 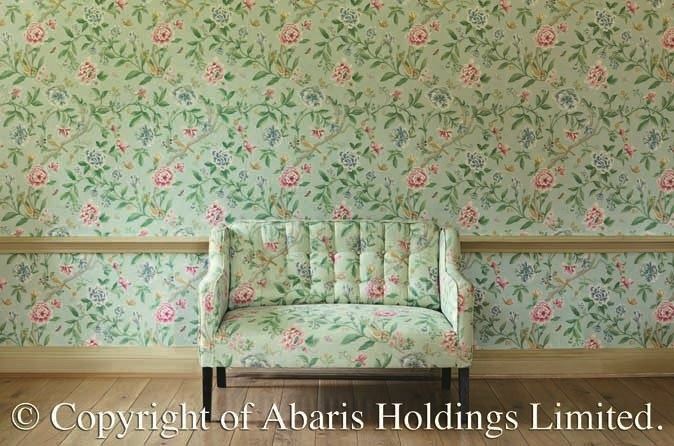 We have a library of designer wallpapers to choose from. 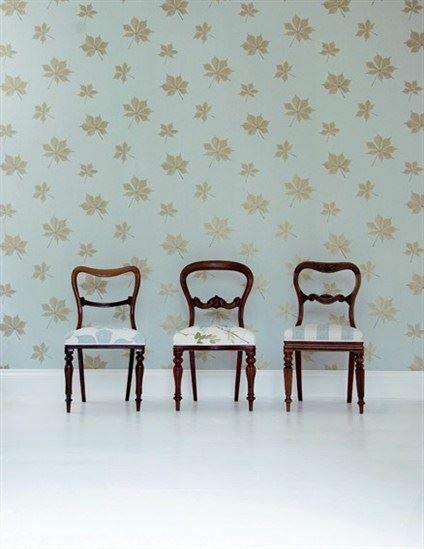 Our designer wallpaper brands include Harlequin, Sanderson, Romo, Clarke & Clarke, Andrew Martin, Anna French, William Morris and many more. 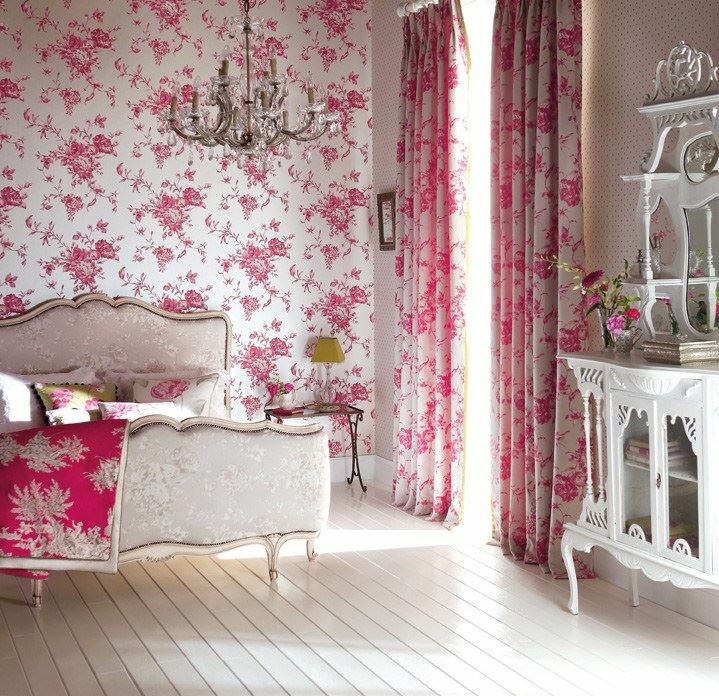 Phone: 046 9022696 / 086 8223519 to book your Home Consultation.